I am a fan of the Italian duo, Merk & KRemont. They know how to make fantastic remixes. 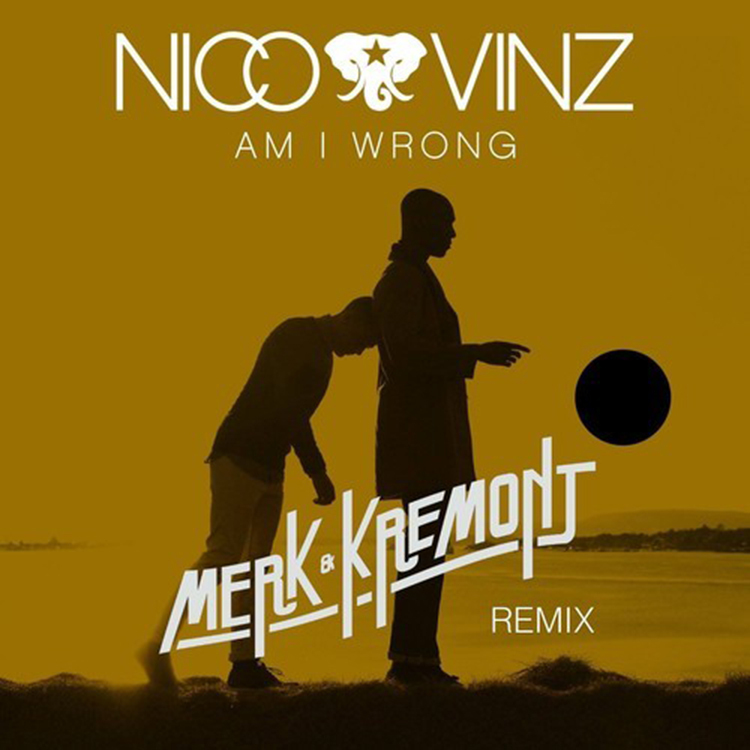 When I heard their remix of Nico & Vinzs’s track “Am I Wrong,” I got so excited because this is one of the few songs I enjoy on the radio. They really know how to make a solid remix that is refreshing. They kept the originality of the track with its fantastic vocals and the emotion provided by the track. This is a track you need to listen to right now. Download it too because it is free.